Open world and free roam are really two different terms used to describe the same thing. 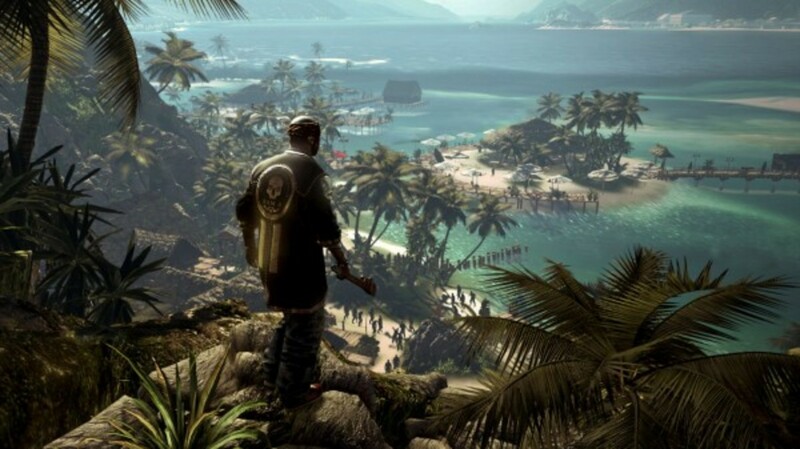 In an open world or free roaming game, the player is free to explore the game world, or map, any way that they want. This is in contrast to linear games, which force the player to advance through the game world along a specific path by setting up 'invisible walls' that prevent players from moving in different directions. 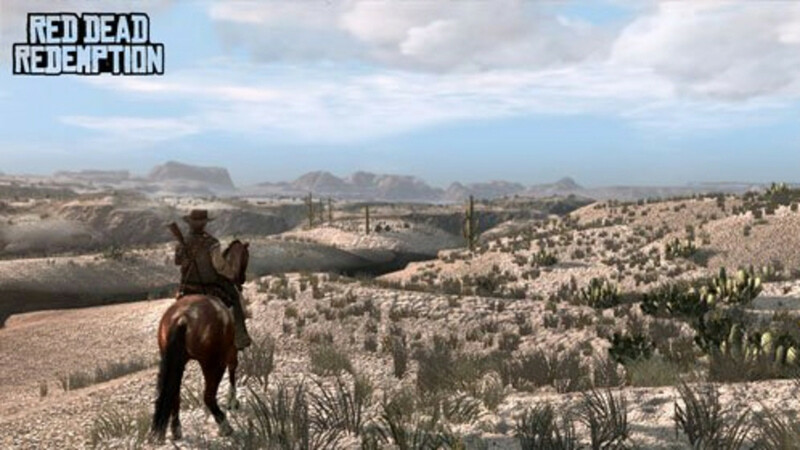 Because open world games do not impose a specific path on the player, they are often called non-linear. The term open world refers to the game's lack of invisible walls and the term free roam refers to the player's freedom of movement within the map, but you really can't have one without the other which is why they are the same thing for all intents and purposes. 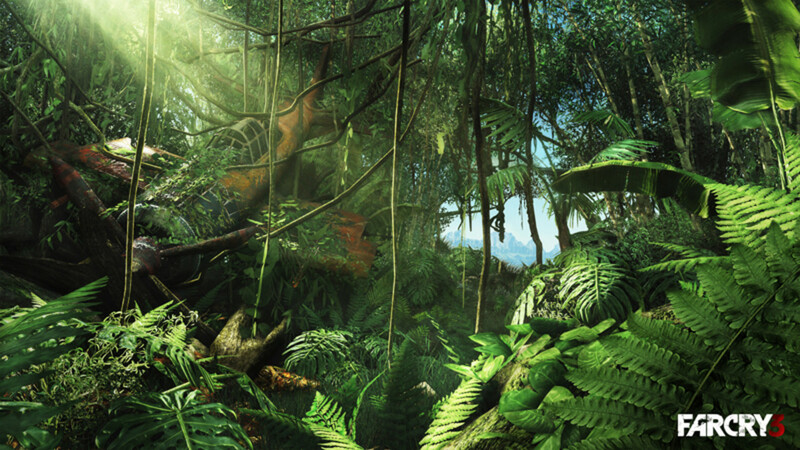 All open world games have to have invisible walls at some point, of course, to prevent players from falling off the edge of the map, but generally speaking the player is free to move in any direction within the map. 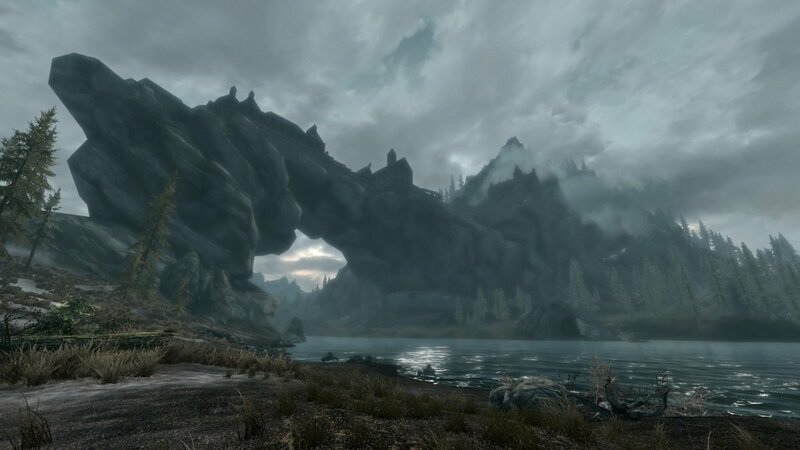 Open world, free roaming gameplay is not new: it has been around almost as long as video games, and while technological advances have made open world games more popular, the vast majority of games are still linear, primarily because it is easier to tell a strong narrative using a linear design. In a linear game, developers can decide beforehand where the player will be at each stage of the narrative. This gives developers much more control over the player's experience, allowing them to set up camera angles to best show off their epic set pieces, orchestrate dramatic dialogue between non-player characters, and script elaborate boss battles to challenge the player in new ways. 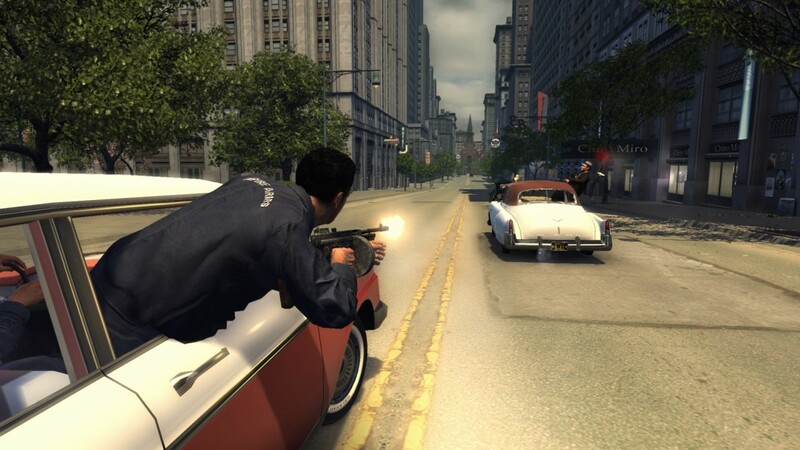 Because open world games lose much of this control over the player's experience, they are often criticized for lacking this dramatic tension and narrative depth. Although the relationship between linear paths through the game world and a linear narrative are very close, they are not the same thing. Narratives, like world maps, may be open or linear. 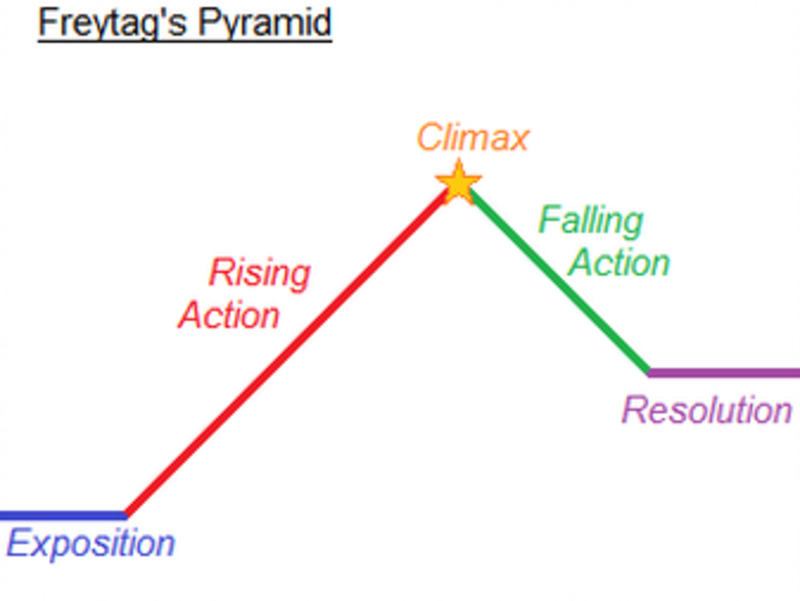 A linear narrative is a narrative that does not give the player any narrative choice: the story always procedes in the same way to the same conclusion every time the player plays the game. There aren't really any truly open narratives that allow the player to chose any ending they like for a game, but there are games that allow for a branching narrative, which gives the player at least some choice over how the narrative advances and the final conclusion that it reaches. Games are sometimes criticized for having too linear a narrative just as they are criticized for having too linear gameplay. Open world games often deliver the narrative to the player in the form of a number of short, linear quests, many of which are optional and which may be completed 'out of sequence'. There is typically a larger narrative back-story behind these quests to give them context and additional weight. Skyrim, Dead Island, and Red Dead Redemption are all good examples of this kind of narrative. Many open world, free roaming games are also sandbox, or non-linear, games, although the two terms are not exactly synonymous. A sandbox game is a game that gives the player a certain number of tools (eg. weapons, skills, spells, movable objects, alternate routes, etc.) and allows them to come up with their own solutions to overcoming in-game challenges like enemies and locked doors. In games with linear gameplay (and here is a third type of linearity!) 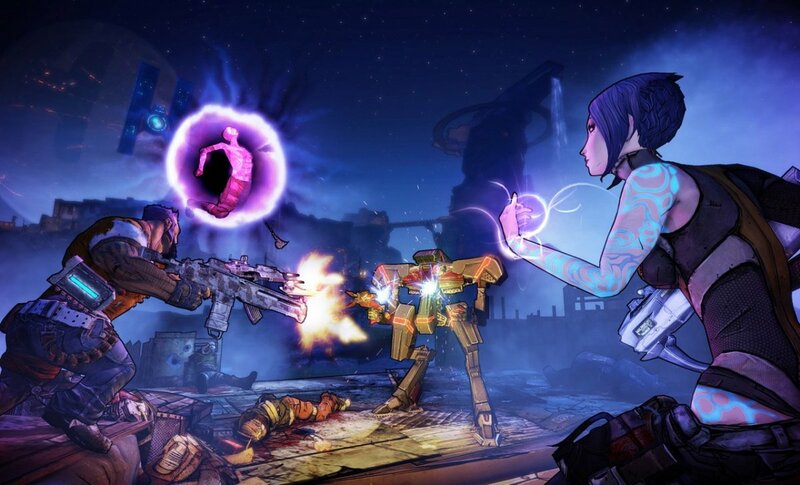 the player has to use a specific weapon (or small arsenal of weapons), skill, key, etc., to advance through a specific challenge. A good example of linear gameplay is a boss battle where the player is locked in a room and has to figure out the correct sequence of attacks and avoidance strategies to beat the boss. An example of sandbox gameplay is a boss battle where the player may defeat the boss using a variety of techniques, anything from straightforward combat to talking him out of combat to circumventing the boss by unlocking an alternate route, to using the environment against him (for example, fire hazards or other enemies). In a linear game, the player must typically kill the boss to advance. 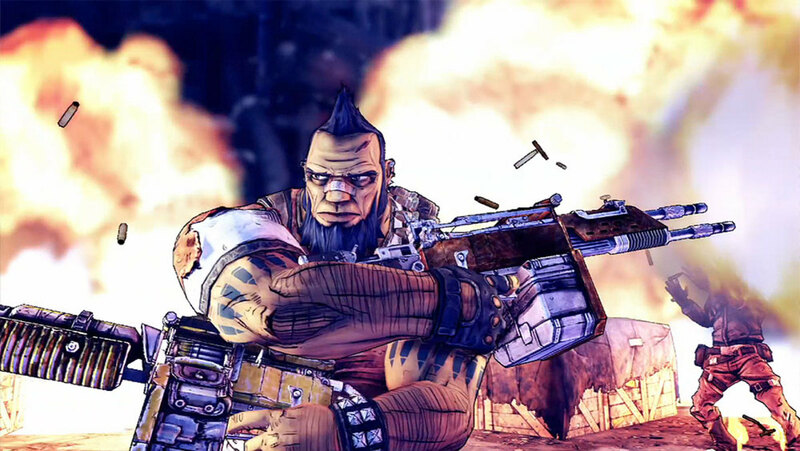 In a sandbox game, the player may be allowed to advance without killing the boss as long as they can find some other way to deal with them. A second example of linear gameplay is a game where the player has to find a specific key to unlock the next zone of the map. In a sandbox game, the player may use a key, a skill like lockpicking, a spell, or even just break down the door to advance. The first Resident Evil is a classic example of linear, key-based movement: much of the gameplay revolves around finding the keys you need to advance. Oblivion is a good example of sandbox movement: the player may kill the person who has the key, pickpocket it from them, unlock the door with a spell, or pick the lock. There is no hard and fast rule about what constitutes sandbox gameplay, but, in general, the more options you have for completing an objective, the more likely the game will be classified as a sandbox game. Another important aspect of sandbox gameplay is world interactivity. The more things there are to do in the world, even if they don't advance gameplay objectives, the more likely the game is going to be classified as a sandbox. Because sandbox gameplay complements open world free roaming exploration so well the two are typically found together in the same game, which is why you will often hear people use the terms open world (or free roaming) and sandbox interchangeably. Many critics feel that open world games are simply too ambitious to provide players with top-notch gaming experiences. They cite fragmented narratives, lack of tension, sparse map design, unbalanced gameplay and recycled art assets as serious objections to further development along this line. These criticisms are not without justification: sandbox games are prone to all of these failings to one degree or another. However, in my opinion, there is nothing quite like that feeling of breathtaking scope and freedom that I get when I play an open world game. That feeling of wonder and curiosity is simply lacking for me in most other games. In any case, I doubt that companies like Ubisoft, Rockstar, Deep Silver, and Bethesda are going to stop creating games that capture the imagination (and money) of so many die-hard fans. The Elder Scrolls: Arena, Daggerfall, Morrowind, Oblivion, Skyrim. The Elder Scrolls are fantasy RPG on an epic scale. Fallout: 1, 2, and 3 and Fallout: New Vegas. Post-apocalyptic goodness with a dash of levity. 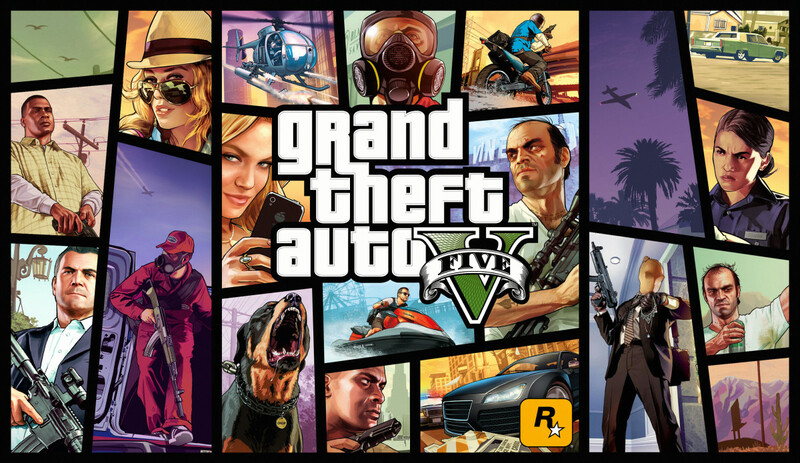 Grand Theft Auto: 1 through 4. Needs no introduction. Red Dead Redemption: Wild west adventure! 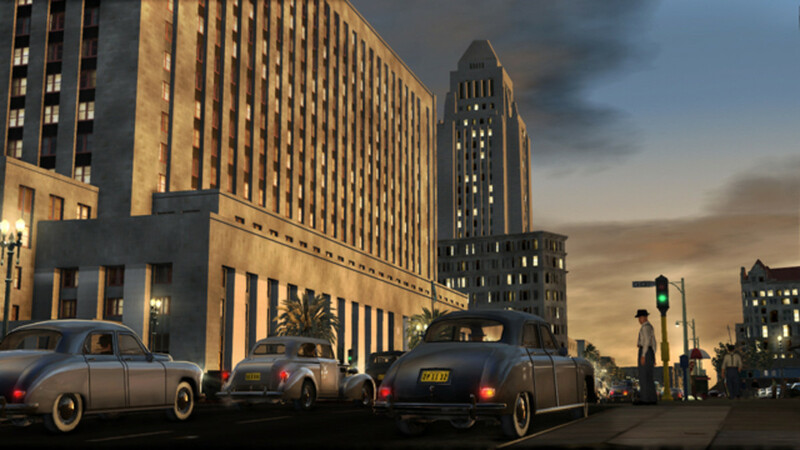 L.A.Noire: Hard-boiled detective murder investigations. S.T.A.L.K.E.R. : Shadow of Chernobyl, Clear Sky. The Zone is a messed up place. Sort of post-apocalyptic, but with a twist. Dead Island: A real zombie apocalypse. Just Cause: 1 and 2. Revolution! Far Cry: 1 and 2 (3 soon!). Sun, sand and bullets. 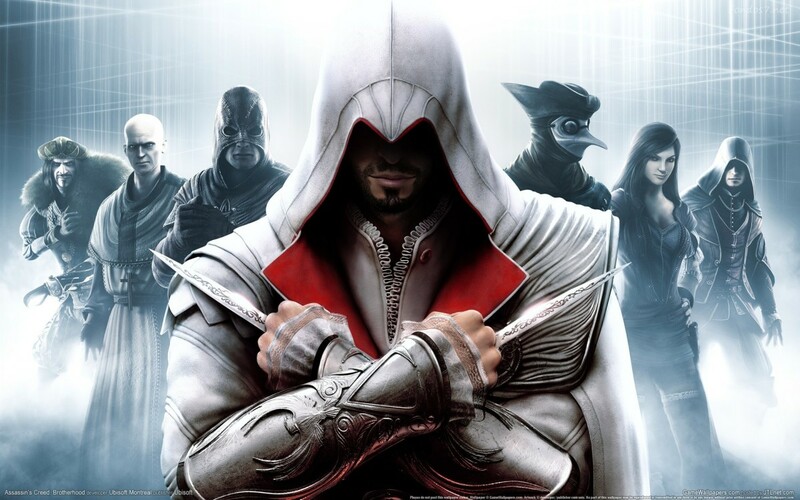 Assassin's Creed: 1, 2, and soon 3. A killer dynasty. 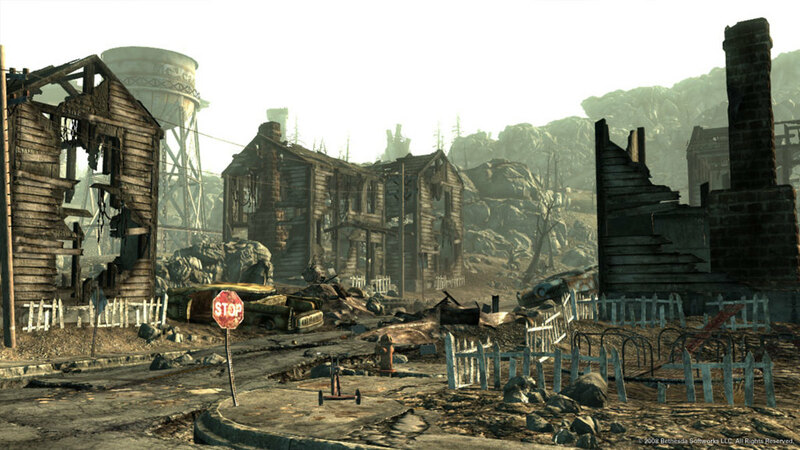 As you can see, open world environments are possible in any kind of setting and for a wide variety of genres. Everything from fantasy RPGs to car-jacking to crime-fighting to zombie-hacking has been tackled by this play-style. There are plenty of others as well, but if you're a fan of the genre, this list should keep you busy for a long time. What do you think of open world, sandbox games? I love them! They're my favorite kind of game. I like them, but they're not my favorite type of game. I don't like them. Developers should focus on other things. 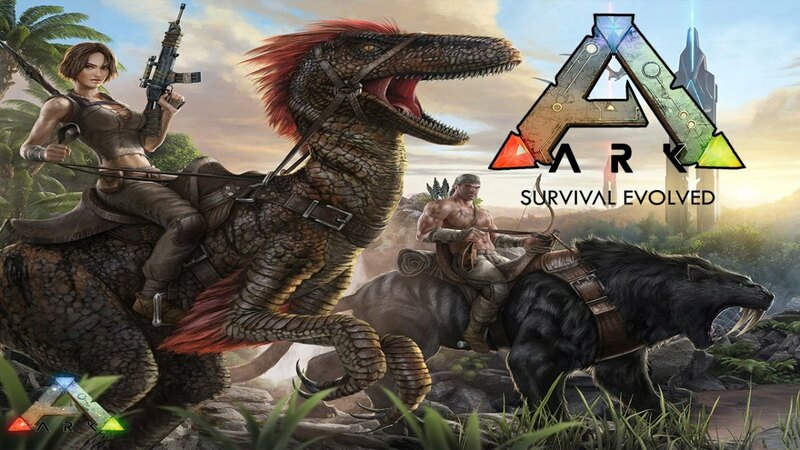 I love open-world games, esp those for the current generation. 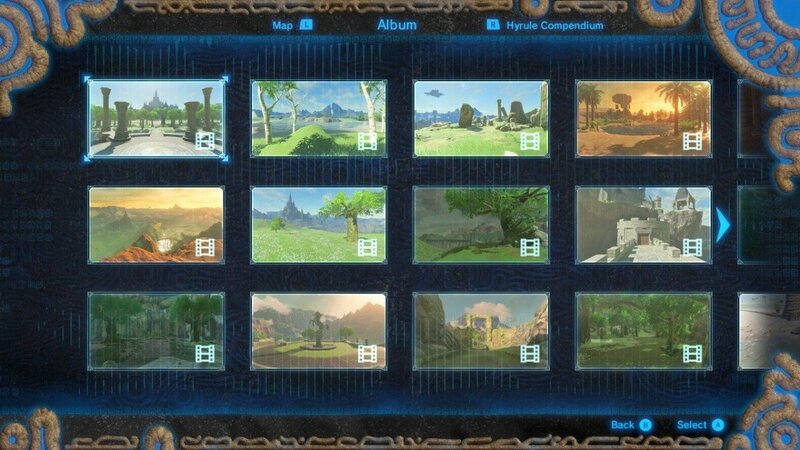 I could easily lose myself in them for hours, even after beating the main story. But that's also the problem. Sometimes the world is so intriguing, with so much to do, that the main story gets sidelined. And so when you return to the main story, it feels weird. My worst example for this was Skyrim. I completed all the DLCs and main side quests, but never finished the main tale. Those "vices" do make the games more appealing to a lot of people, but I do agree that it would be nice if there was more variety. I'm too much of a goody-two-shoes most of the time to want to engage in a lot of that kind of behavior myself. I'm not sure how feasible having user-defined censors are for some games, but I definitely think that the more customizable your game is, the better the experience, so developers should at least consider things like this. The open world design with "free-play" is an attractive and highly favored option, yet there are so ma y of these type of games that include crude and graphic/amoral designs that require a player to conduct questionable and socially unacceptable behavior (such as GTA5 and series). When will developers create a game that includes all the perks of flying aircraft and helicopters, driving, and action without the gross aspects of societies vices? GTA5 would have been perfect if not for the prostitution, drugs, language, torture, and extreme unnessecasry violence that is seen therein. Many people like that sort of thing, but for those who prefer to play without such vices, why can't there be an option available that limits or removes certain aspects of gaming that would allow players to participate who should not or prefer not to be immersed into certain violent or graphic immorality. Many would say "Then just don't play the game" but why should those people be ostracized from participating in the excellent 3D and technogical advances seen in many of these kind of games? GTA5 has amazing graphics and the ability to fly a helicopter around downtown or onto a yacht sitting in the harbor; how many would actually get to do this in real life? THAT is the Open World aspect that draws so many to these kind of games. I just wish that there were developers that could include a user-defined censor on their products which would limit, or even remove, certain specific aspects of a game's story and language in order to include ALL kinds of people into their immersive environments. I thought most of them were reall good. Great overview of a genre that I love (Stalker and Fallout mostly). Can't believe Overgrowth isn't on this. It really frustrates me when people talk about Open World\Free Roam games in the same sentence as SANDBOX games. Whilst most Sandbox games are also open world\free roam, the reverse is NOT true. SandBox games (like a sandbox) allow the player to build and otherwise modify the world in which they play, NONE of the games you mentioned above have that ability. FREE ROAM , OPEN WORLD or SANDBOX is always the best for me. @William: I haven't played B:AC (I still have to finish B:AA) so I'm not sure. I agree that many of the 'extracurricular' activities in sandbox games are pretty gimmicky so they often feel contrived. An interesting design challenge that developers are still experimenting with. Thanks for reading. You always have good input. Good explanation of the differences between linear and non-linear games. It seems like one of the "tricks" of prolonging the gameplay in sandbox games is putting in lots of little distractions, like the half-dozen minigames in Red Dead Redemption or the ability just to go randomly blow up stuff (and help your score) in Just Cause 2. Now, where would Batman: Arkham City fall on the spectrum? On one hand, the experience is guided enough so the player is never lost, but they have the option to do things outside the narrative between missions. @Angelo52: Glad you enjoyed the hub. Thanks for reading. Great hub. I learned a lot about the games which let you roam around.